When Ralph first notices his shadow is missing, he doesn't think much of it. 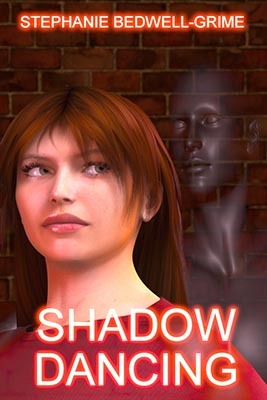 Until he realizes his shadow is living a much better life than he is.including romancing the girl next door. Gabrielle is having unusual dreams.only to discover those dreams are much more than figments of her imagination.